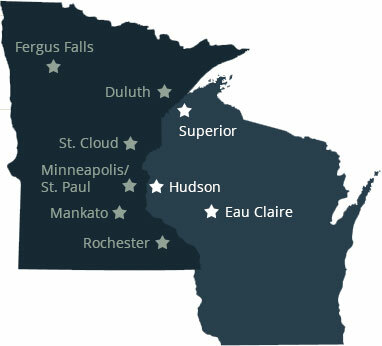 Personal Injury Lawyer In The Twin Cities - Meet Matthew A. Noel | Woods & Thompson, P.A. With a wealth of experience in handling cases from civil litigation, personal injury, and criminal misdemeanors, Matthew A. Noel is able to bring his clients comfort in their time of uncertainty. He understands that when a person seeks an attorney it is because he or she is facing issues that are, and will have a tremendous impact on their life. Matthew enjoys putting in the extra work necessary so that his clients have the best possible outcome. Prior to entering the legal profession, Mr. Noel became an Eagle Scout and then attended Syracuse University, where he founded the Vineyard Church Student Group and earned a Bachelor of Arts Degree in History. He received his Juris Doctor degree from William Mitchell College of Law where he was the President of the Phi Delta Phi Honor Society, clerked for the City of Richfield’s Prosecutor’s office, the Assistant Prosecutor for the City of Maplewood, and the Aid to Injured Motorcyclists, where he exclusively worked on motorcycle personal injury claims. 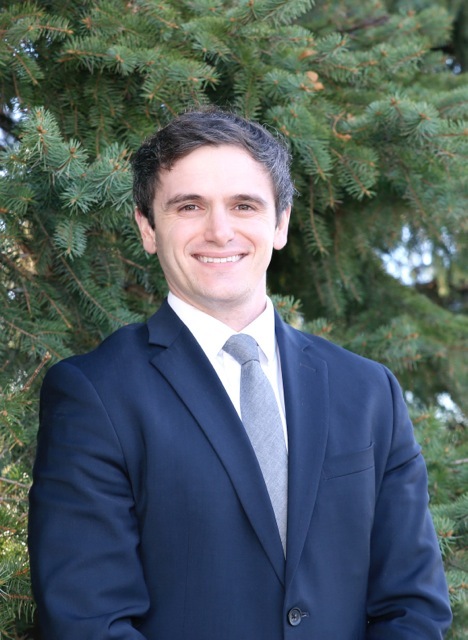 After graduating law school, Mr. Noel clerked for the District Attorney of Barron County, WI, before becoming a clerk and attorney here at Woods & Thompson, P.A. Matthew Noel currently dedicates the majority of his practice to helping people injured in motor vehicle collisions. Mr. Noel understands that pain relating from an injury is more than a statement, it is about how the pain affects a person in his or her daily life. His practice is grounded in helping clients obtain the settlements they deserve and bring suits against insurance companies that present low offers. In his civil litigation practice, Matthew Noel understands the emotional and financial toll a case has on a client. This personal injury lawyer is aggressive in making sure his clients are protected by the law, taking the fight to opposing counsel, and finding creative solutions for complex legal issues. Mr. Noel knows that being an attorney is a customer service business and he aims to provide his clients with the best service possible. When he is not in the office, Matthew enjoys attending sporting events, skiing, traveling to places he has never been before, volunteering as a Big Brother, for Big Brothers Big Sisters, and spending time taking his dog Cooper to the local dog park to play fetch in the warm weather.